Find the perfect gift for friends and family who want to make their interiors shine. Skultana’s range of products will give you plenty of inspiration. The L’una team have spent the last month scouring the design world to find gifts that will help you avoid delivering a Christmas Gift ‘damp squib’. 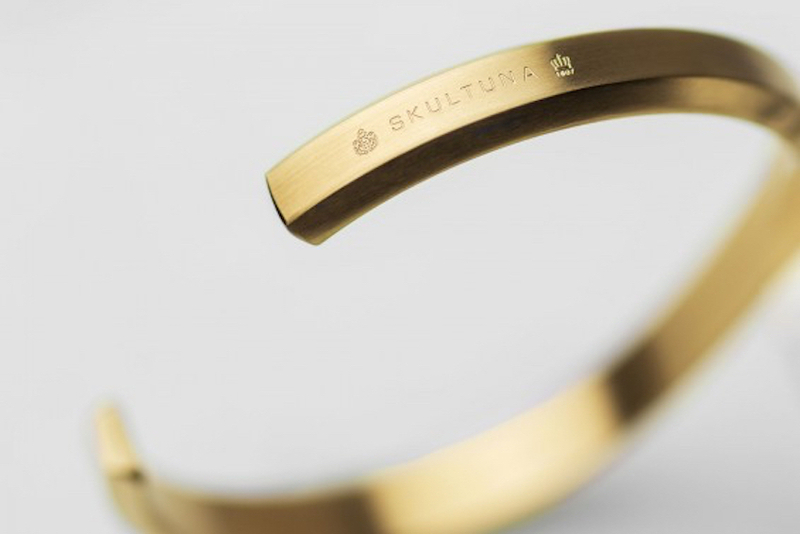 We have fallen head over heels in love with Skultuna. For over 400 years they have produced fine metal objects of the highest quality for both everyday use and for special occasions. Always with that same sense of quality, function and design Skultuna today creates tomorrow’s antiques. Even though Skultuna has the accolade of being ‘by appointment to the King of Sweden’, shoppers need not break the bank! In stock at L’una we have a beautiful selection of products, including cufflinks, bracelets for men and women, bottle openers, vases, candle holders and more. With prices starting at £60, we hope you’ll find the time to call by and have a look.